I have never been an adherent to the school of the firm mattress. A bed should be about comfort. It should be a refuge from the harshness of the world and a place to relish sweet dreams. There are many things you can do to make a firm mattress softer, let's start with the cheapest and work our way up. This is what my mother always called those foam pads that you can put on your mattress. In college, my roommate had never seen one of these, until I threw one on her spartan bed to cushion her bony body. They are the cheapest way of softening up a bed. I recently bought one for around $20 at Wal-Mart. Of course, they vary in thickness, so the more you pay, the thicker of a foam pad you'll get. Throw it down on the bed, top with sheets, and you're done! The classic choice, a featherbed is made up of bird down mixed with larger feathers to make a fluffy, soft nest for your bed. There is a very wide price range when it comes to featherbeds. You can go down to your local Bed Bath and Beyond and pick one up for $70, or you can go to Macy's and buy a $400 Charter Club featherbed. There are a couple of things to keep in mind when shopping for a featherbed, however. The first is the percentage of down the featherbed has. You want a high percentage of down in a featherbed, because more down means less larger feathers. 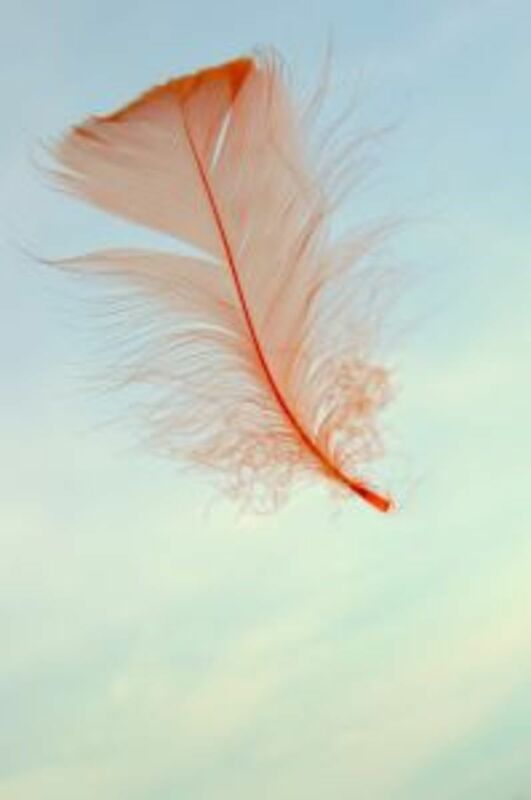 These larger feathers can prove crunchy and will poke out of the fabric, pricking you when you are just dozing off. Another thing to consider is the thickness, or fluffiness, of a featherbed. Your weight will compact the bed a bit, though it can be fluffed back up. 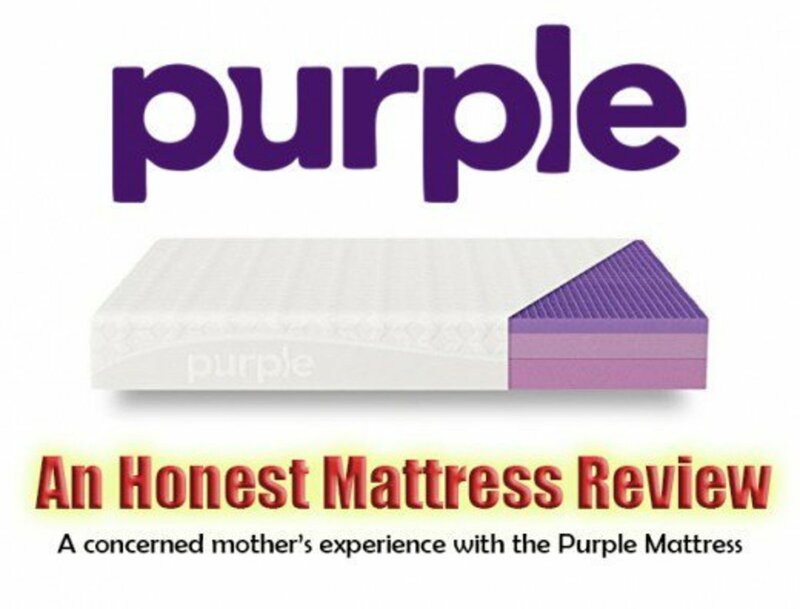 A cheaper bed will not wear well over time and will be flat as a pancake in a few months. A good featherbed will resume its shape after a good fluffing, however, and will last many years. The new kid on the block, memory foam is what the astronauts sit on during takeoff. Memory foam is made of polyurethane that's chemically altered to be very dense. It's also responsive to heat, making it softer in warm spots and harder in cool areas. Because memory foam is so dense, it can be very heavy, but it is also very supportive. Memory foam, unlike feather beds, does not have as large a range of quality. Yes, some memory foams may be softer than others (marginally), but there aren't factors like down percentage to encounter. 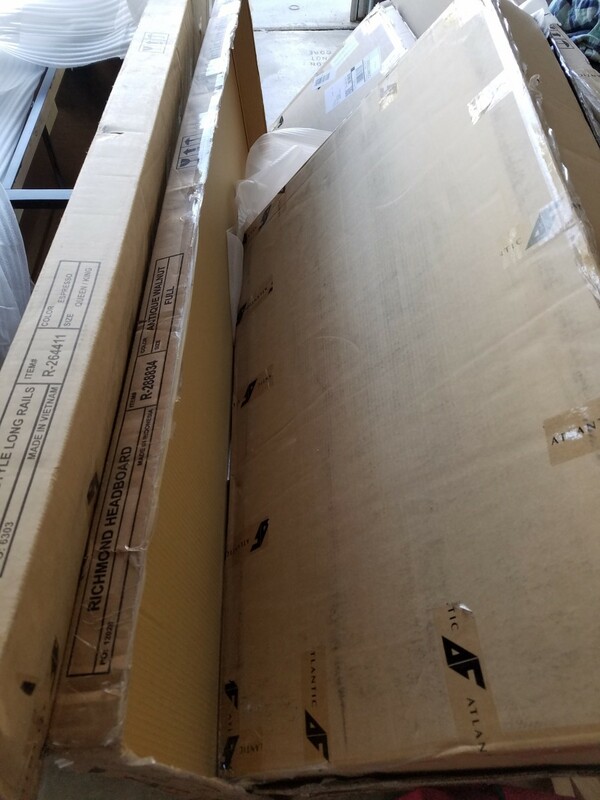 The key quality to consider while searching for a memory foam topper is thickness. 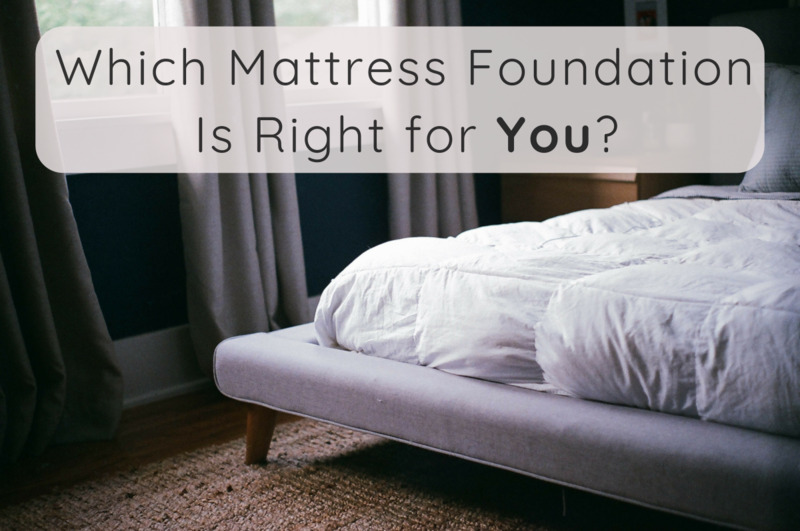 The thicker the memory foam the more support, and the further you are away from your hard mattress. Memory foam runs from about $110 for a 1/2" topper to $800 for a full-on mattress. Many in between sizes exist, usually made in half-inch increments. Memory foam can also be considered a good investment, because it retains its shape and lasts a very long time. (I'm talking about "it may come with you to your next mattress" long time). I personally enjoy the best of both worlds. On my bed, I have a hybrid feather and memory foam topper. The memory foam provides a half-inch base while feathers are on top. The feathers provide a pillow-like feeling, while the memory foam provides curve-hugging support. I bought this about a year ago, and the topper is still going strong. For about $110, I consider it a very smart investment in a good night's sleep. Keep your eye out on places like eBay and Overstock. 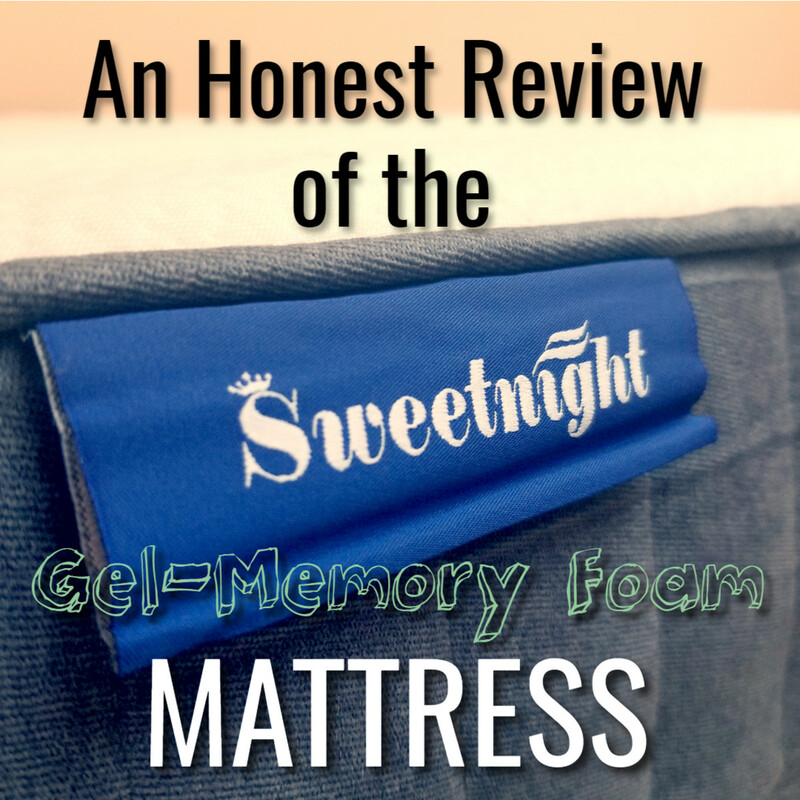 Review: What Does the Sweetnight Mattress Really Feel Like? Where can you find this hybrid? I've looked everywhere... Is there a brand name or another name for it? I have a memory foam pad and I really like it. My husband loves the feel but isn't very fond of how hot the memory foam makes him. Ava-I agree, memory foam takes a little getting used to, but once you do you can never go back! Memory foam is really the way to go it last a really long time and feels great. Make sure to go to a place where you can try it out first though some people don't really like the feel of it. lots of good information, it helped me a lot. MMMmm-memory foam. I wouldn't go back to anything else. Great hub, thanks for the ideas! Great options, there's nothing worse than tossing and turning all night on an uncomfortably had bed. Thanks for the information. 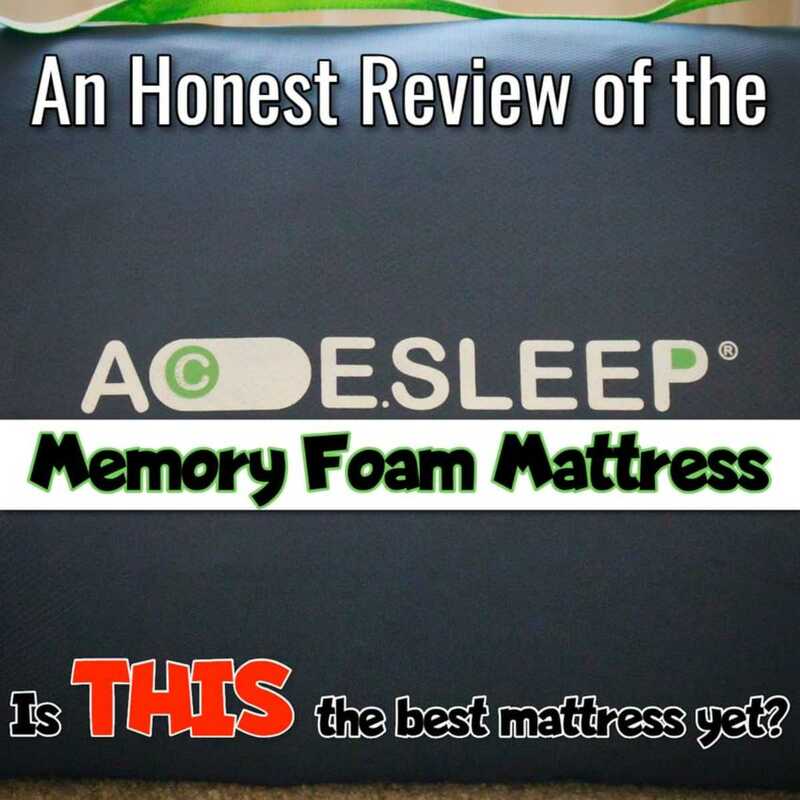 Memory foams might make the mattress a lot firmer. 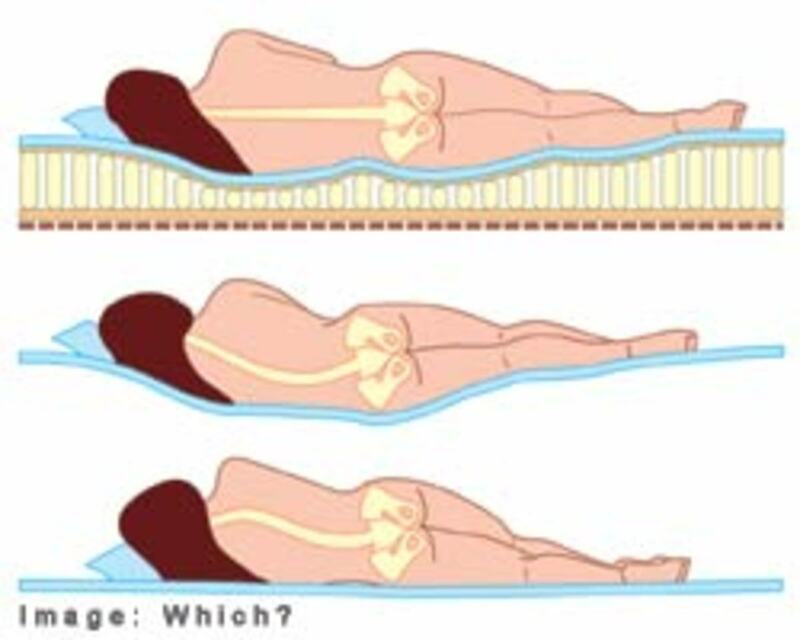 Latex foams might be a better choice since these mattresses usually have lesser density. Try looking for a latex pad. What is great about latex is that it offers a combination of upper back support and lower back comfort. Many people are in need of this type of comfort. You have a lot of great ideas for softening a firm mattress. It almost makes you think that if you are going to err on the firmness of your mattress when you are buying a new one, you should error on the side of firmness, because you can always soften it up. Nice hub. BM-Try Overstock.com, they always have an interesting selection of bedding goods for a reasonable price. Model Girl- Wal-Mart and Bed, Bath and Beyond are both good choices, as is Target. Sometimes you can score good deals at stores like Ross and TJ Maxx too! You know, this is a really good idea. I hate my mattress now, it's so uncomfortable. Other than Overstock, where's a good place to pick up a topper in person? Its fairly a good job. I think I got what I was looking for. Its really nice now to shop for mattress. 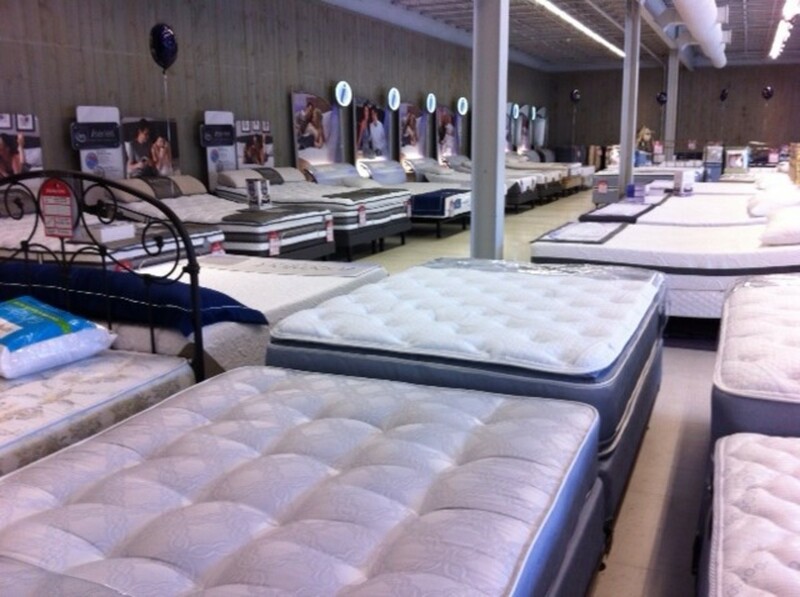 As there are a variety of mattresses so difficult to choose one. But thanks to your hub which helped me in this regard. Thanks once again. Lots of options! Nice job on this Hub. Makes me want to go shopping. ps. I love your avatar with your dog!